I've now got a job in Copenhagen! You can read about the details on my blog. Thanks to everyone who shared this site, I've decided to keep it up as I get lots of messages from people who take inspiration from it. So close this message and take a look. But I'm most likely to be known by my other name, Chopeh. 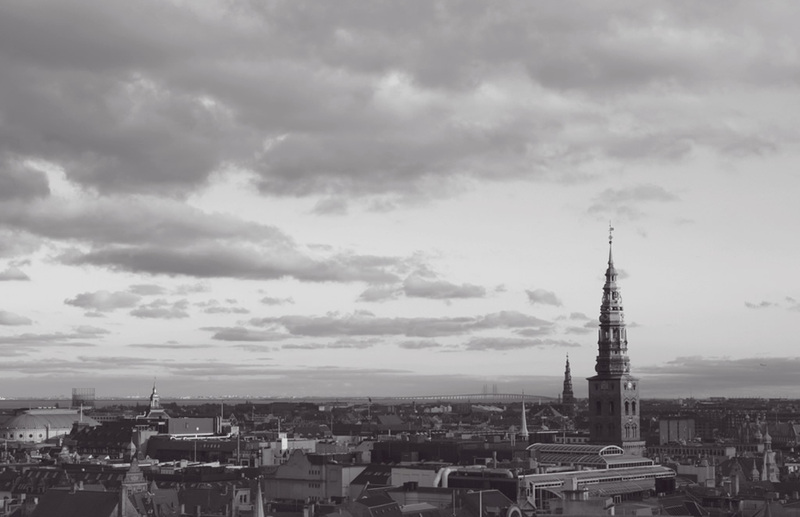 I'm moving to Denmark to start a new life, so I'm beginning my search for a job in Copenhagen. I'm a graphic designer with over 6 years experience in the field, mainly known for my branding & identity, print design, website design and front-end development. I'm looking for a great agency to welcome me as part of their team, and to Denmark. There is one problem; I barely speak any Danish - but I am learning. To get there I'm going to need some help. All I'm asking is for you to share this website and somebody, somewhere in Copenhagen might just see it. You never know what that could lead to. Perhaps you can help in another way? If you work for a design agency in Copenhagen and you might be looking for someone to hire, please read a bit more about me, take a look at some of my work, download a copy of my CV, and most importantly - Get in contact.